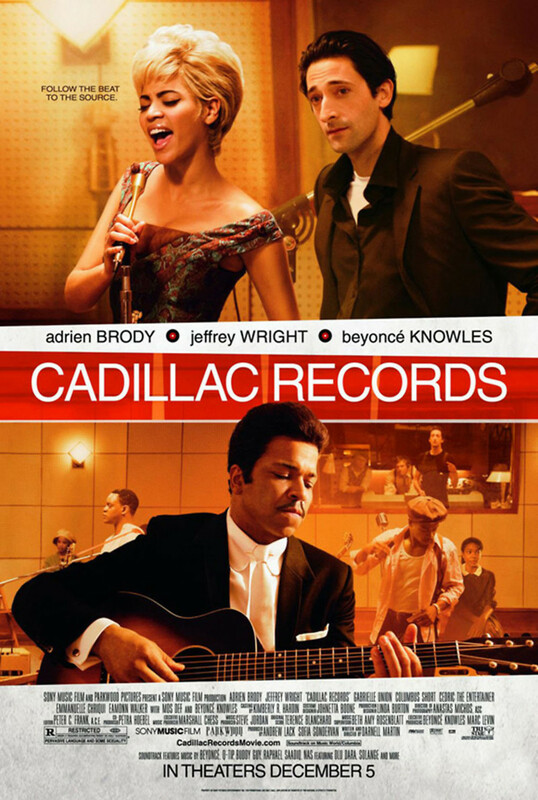 A musical biopic, Cadillac Records is a 2008 film that chronicles the musical era through the 1940s, 1950s and 1960s. The film focuses on the talented performers that cut records on the Chess Records label in Chicago during this time period. Chess Records was the brainchild of its founder, a Polish Jewish immigrant. The label opened the doors to black recording artists during a time period when they had limited access to production facilities and opportunities. The film tells the tales of some of the biggest jazz and blues performers of the era.